Dr. Gottfried is a well-qualified and well-educated physician who has developed her own methodology for achieving hormone balance for women who have had trouble in the past with shedding and keeping off excess weight. 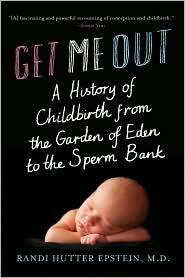 Dr. Sara, as she is called in the glowing forward by Mark Hyman, M.D., is a Harvard-educated gynecologist. She has had her own bouts of stubborn weight gain and her body’s resistance to its loss. Dr. Sara seems like a buddy who can walk the reader through a helpful self-diagnosis. Ever the professional, she reminds her reader to check with their personal physician to assure proper oversight of the reset process. Although there are ample citations for the conclusions and methodology Dr. Sara provides, at times she can be more than a bit repetitive. The result at first was confusion for this reader-reviewer. By the sixth chapter, it became obvious that a single reading would not be adequate prior to embarking on the 21-day plan. Readers should note that while the plan is less costly than using a personalized plan developed by a diet doctor or endocrinologist, it does require expenditures of money, time and emotional commitment. This is serious business, not your usual cheerleading and gimmicks found in many self-help diet books. 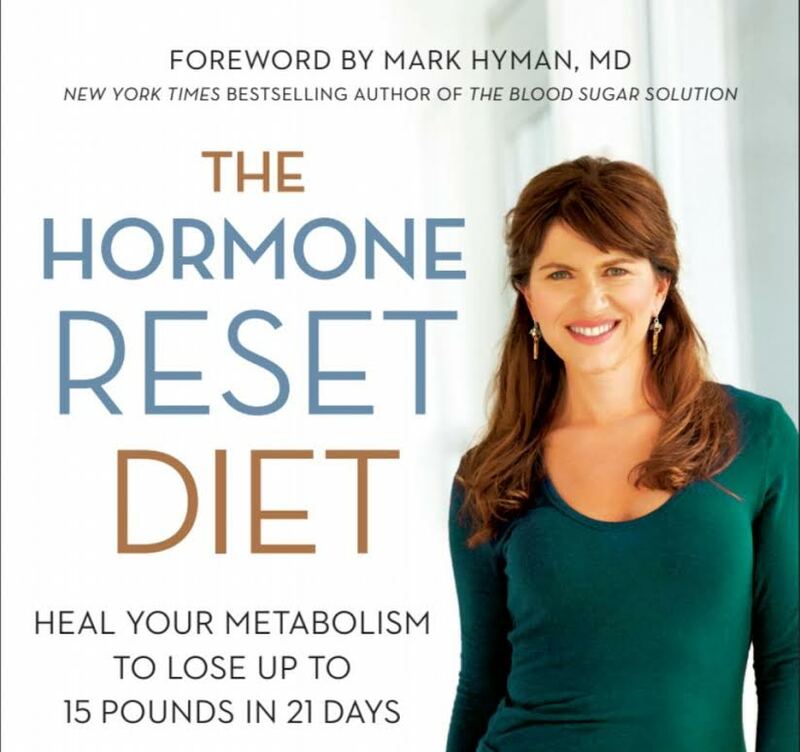 Meal plans for each of the seven hormone resets and the recipes are provided at the back of the book. All in all, this appears to be a comprehensive and most likely useful approach for women who want to achieve a “normal weight” – a weight appropriate for their body size and frame; women who have not yet succeeded with meeting the goal through healthy eating and exercise. A review copy was provided by the publisher. 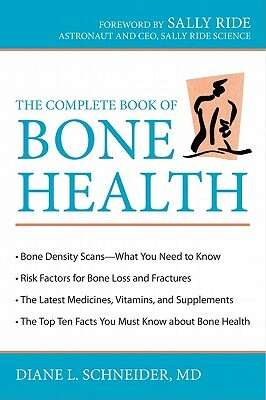 This book was released on March 15, 2015. 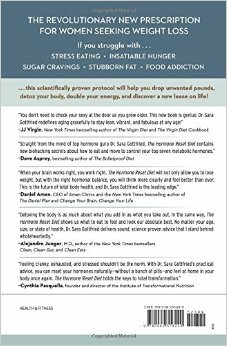 Dr. Mark Hyman is the author of The Blood Sugar Solution. 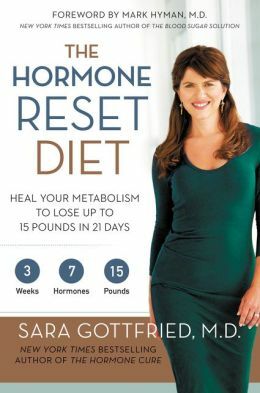 A review of The Hormone Reset Diet: Heal Your Metabolism to Lose Up to 15 Pounds in 21 Days by Sara Gottfriend, M.D. 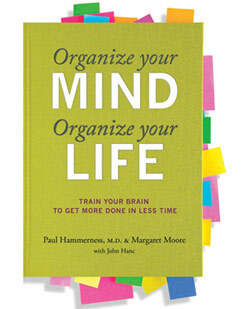 Reviews of two books: Organize Your Mind, Organize Your Life: Train Your Brain to Get More Done in Less Time by Paul Hammerness, M.D. 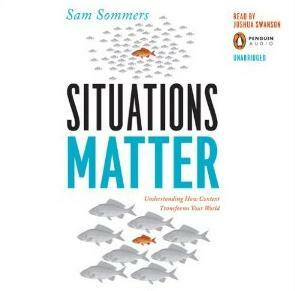 and Margaret Moore, with John Hanc; and Situations Matter: Understanding How Context Transforms Your World by Sam Sommers.